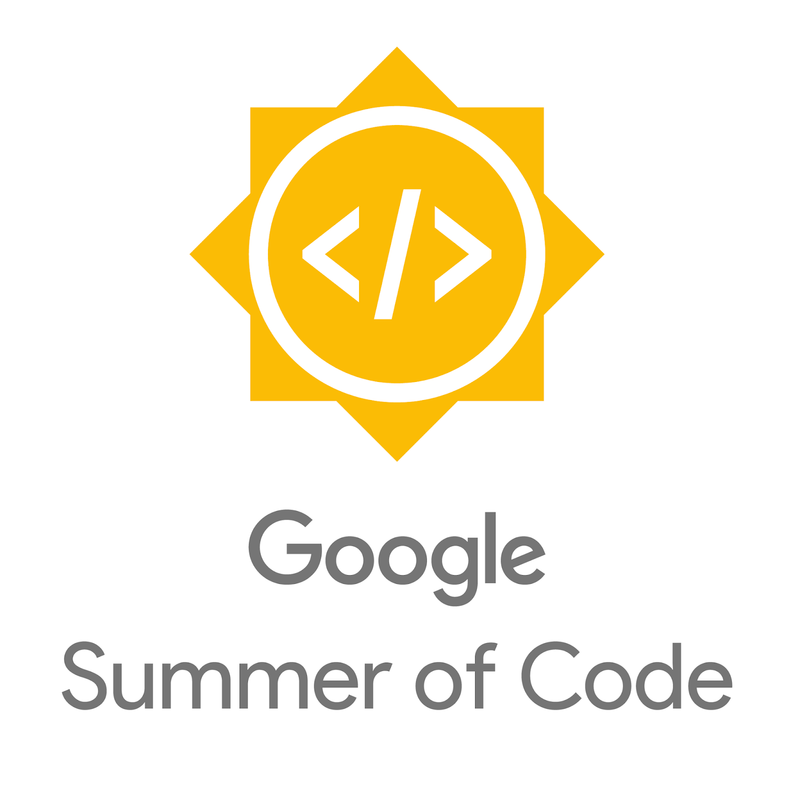 Google Summer of Code (GSoC) allows students to contribute to development of open-source projects, mentored by participating organizations. CERN-SFT participates in GSoC since 2011. In 2017, the programme expanded to involve the whole high-energy physics community, in particular by creating a GSoC umbrella organization that included not only CERN but also many other institutions worldwide. The umbrella was given the name of CERN-HSF (CERN HEP Software Foundation), thus bringing together common international efforts in high-energy physics software and computing. This year, CERN participated in GSoC, helping the community of developers working for HEP to find new contributors and to produce even more code! Like in previous years, students are involved in projects strongly linked to some of the main open source packages developed by the SFT group, namely: ROOT, CVMFS, Geant4 and GeantV. A total of 29 projects were granted by Google to CERN-HSF (the highest number ever), 12 of which have been mainly supervised by SFT members. On the other hand, 64 mentors coming from 25 different organizations have contributed to the success of GSoC at CERN-HSF in 2018. In the last six months, students worked closely with their mentors developing their projects. During this time, experts from CERN had the opportunity to evaluate student’s ideas and skills and further refine some of these projects. From 23 April to 14 May, following the initial selection process, the community bonding period took place. The students had the chance to interact with their mentors and with fellow coders and exchange ideas in an informal and creative setup, which made them become familiar with their projects and prepare them for their development tasks. Following the community bonding period, the GSoC coding period officially started since the mid of May and lasted until the beginning of September. During this phase, students worked on the tasks that they had in their project plan with the guidance of the mentors. Finally, on 14 August, students submitted the final result of their projects. The topics of the projects covered multiple areas, including machine learning, distributed computing, storage systems, parallelization, data analysis, simulation, linear algebra, job monitoring and package management. The work of all the students was high quality and provided useful features for their corresponding projects; for example, a student achieved very good results with the parallelization of convolutional neural networks on GPUs, and another one developed a library to make it transparent for the user to distribute data analysis with Spark. The remarkable success of these projects, as well as the previous successful participation of SFT in GSoC, the organizers are eagerly looking forward to the final work of the GSoCers.